"No foam, extra hot half-caf, no-whip, non-fat soy latte." Enough of the coffee house jargon already! 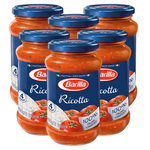 It's time to get out of the line & step up to what's next. 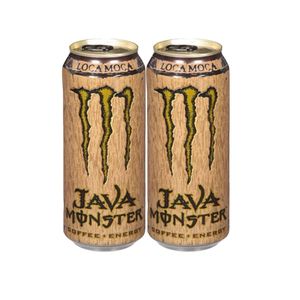 Java Monster Loca Moca Energy Drink, brewed up with killer flavor, is supercharged with Monster energy blend. Coffee done the Monster way, wide open with a take no prisoners attitude & the experience & know-how to back it up. 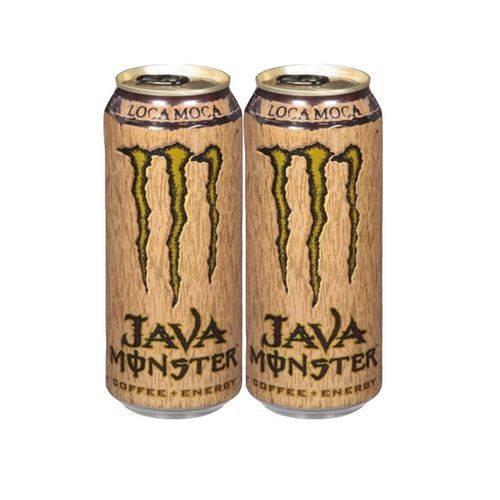 Java Monster half the caffeine of regular coffee, twice the buzz! 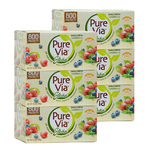 Filtered Water, Reduced Fat Milk, Sucrose, Natural Flavors, Glucose, Taurine, Coffee, Sodium Citrate, Natural Gum Stabilizers, Panax Ginseng Root Extract, Color Added, L-Carnitine, Tricalcium Phosphate, Ascorbic Acid, Caffeine, Niacinamide, Sucralose, Glucuronolactone, Guarana Seed Extract, Inositol, Pyridoxine, Hydrochloride, Riboflavin, Maltodextrin, Cyanocobalamin.